Ed Sheeran needs no introduction. He is the sort of guy that completely takes over the charts each time a new album comes out. He is one of the world's best-selling music artists, but there is much more to the renowned singer. Sheeran is also a songwriter, rapper, guitarist, producer, and actor. Did you spot him in Season 7 of Game of Thrones? 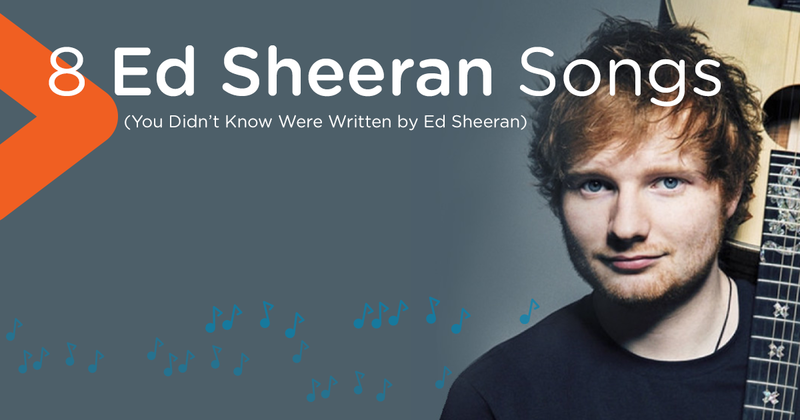 You might love Ed Sheeran's songs as much as we do, but you might also love several songs that you didn't even know were written by him. We thought it was time to give him the props he deserves for these hits. 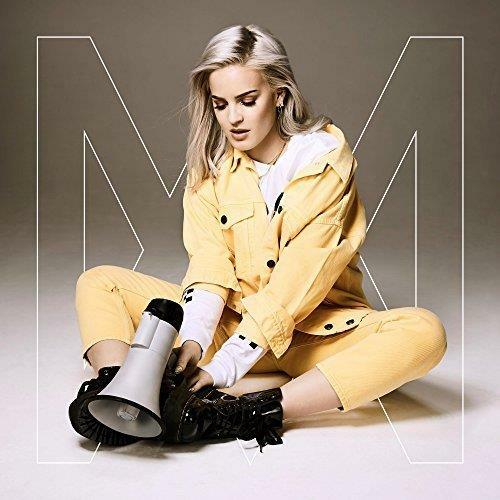 The song of the moment, Anne-Marie's chart-topper is impossible to listen to without smiling—and singing! There's only one person that can fit so many different song titles into a single chorus. Yep, it's Ed. Built around the hazy pluck of a guitar, this bittersweet love song tells the story of young love morphing into the malaise of adulthood. 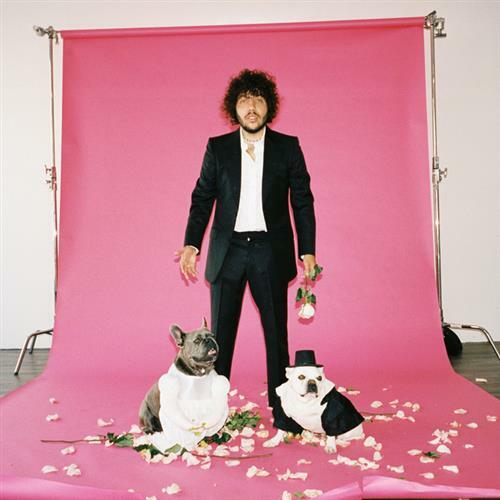 Benny Blanco—a huge songwriter in his own right—enlisted his pal Ed to co-write this song. 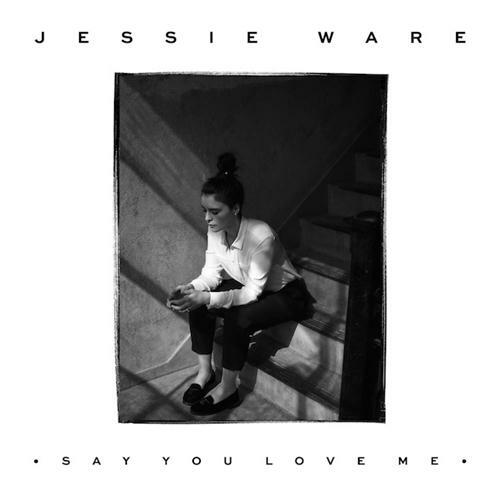 Another hit written by Benny Blanco and Ed Sheeran, Jessie Ware's hit quickly became her most watched video of all-time. Simple and hauntingly beautiful, we recommend getting this Sheeran-penned ballad into your repertoire. If you've heard The Weeknd's album, Beauty Behind the Madness, you'll have noticed something strange happening towards the end—a familiar voice beings to sing. You guessed right...it's Ed Sheeran. 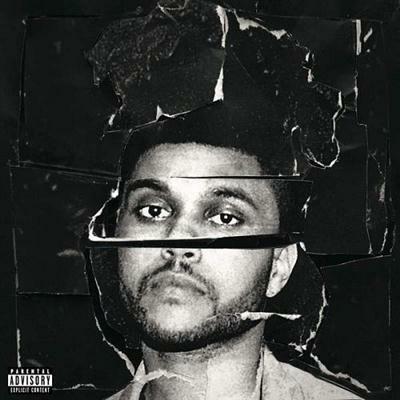 His soulful vocals and starkly reverbed electric guitar fit right in with The Weeknd's murky sonics. The song was written after a post-awards show party in Toronto that didn't wrap up till 5 a.m. The Weeknd describes Ed as "the fastest and most talented songwriter [he's] ever worked with, ever." This chart hit has created one of the greatest mysteries of the pop star's life—who is "Love Yourself" written about?? Whatever your theories, this is an amazing song to play. Preferably to your ex. 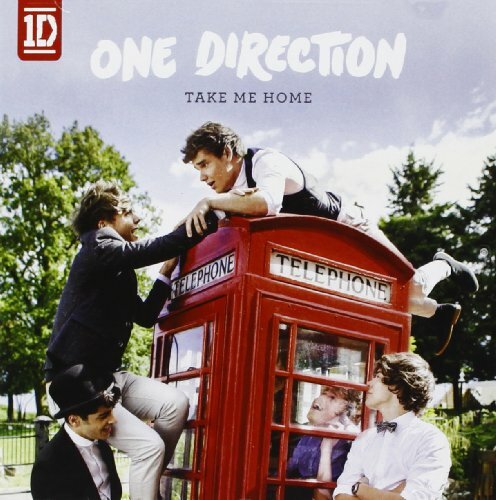 Our favorite boy band got their second #1 hit in the UK charts with this mid-tempo pop and folk ballad. A breakaway from their usual style, the song was instantly loved by all their fans. And Ed Sheeran wrote it. If you don't want to sing sad songs anymore, this is the tune for you. The lead single from her second album, Rita Ora's glorious love song hit the top ten across the world. And Ed didn't just write this epic piece. He also features in the backing vocals. 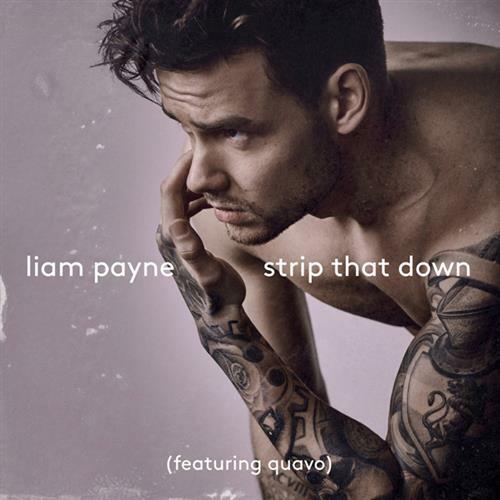 The final member of One Direction to officially go solo, Liam Payne almost decided to let it all go and end his music career as an artist. Thankfully, Ed Sheeran not only wrote this breakout song for him, but convinced him to go solo. From the newest releases to award-winning bestsellers and everything in between, Sheet Music Direct provides accurate, affordable arrangements for all your favorite songs available to download and play instantly. Powered by Hal Leonard, the world's largest sheet music publisher.